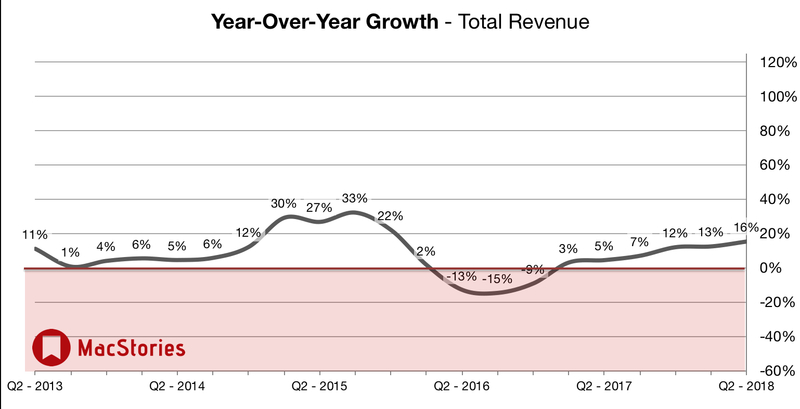 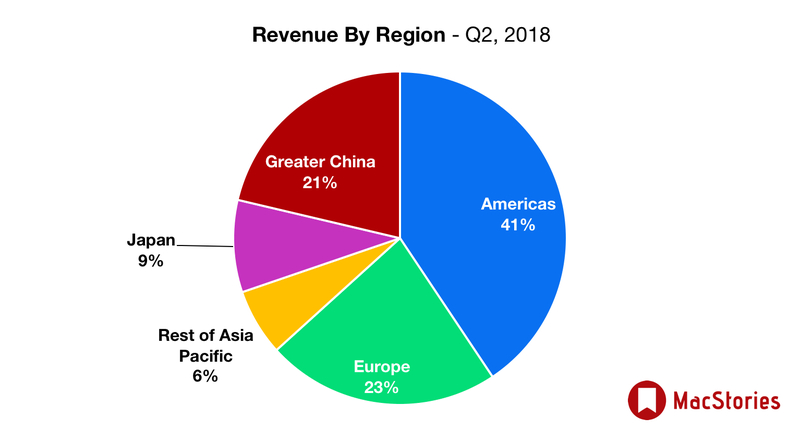 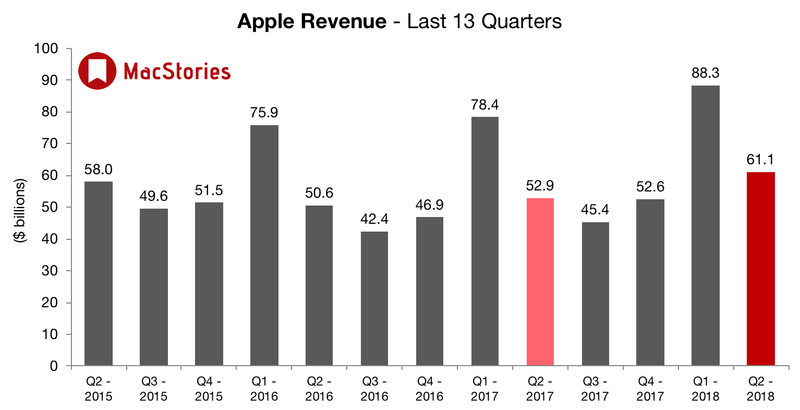 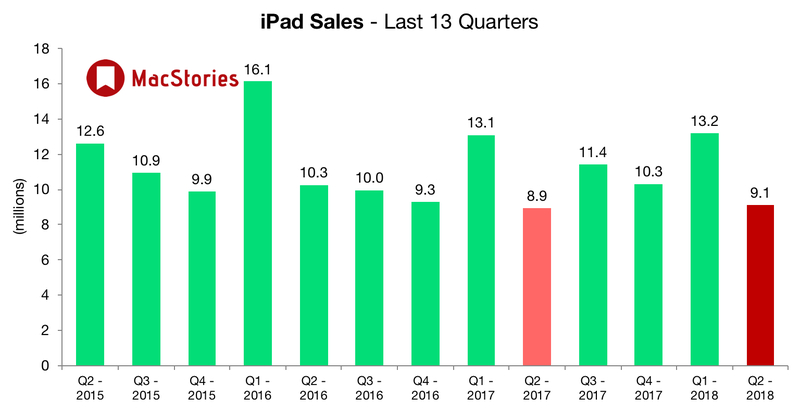 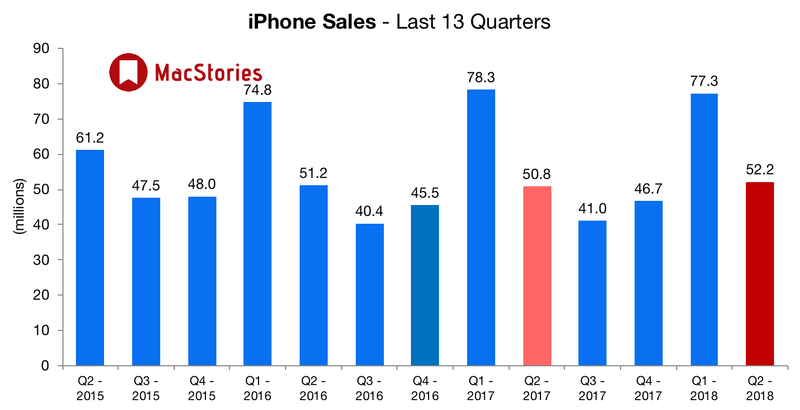 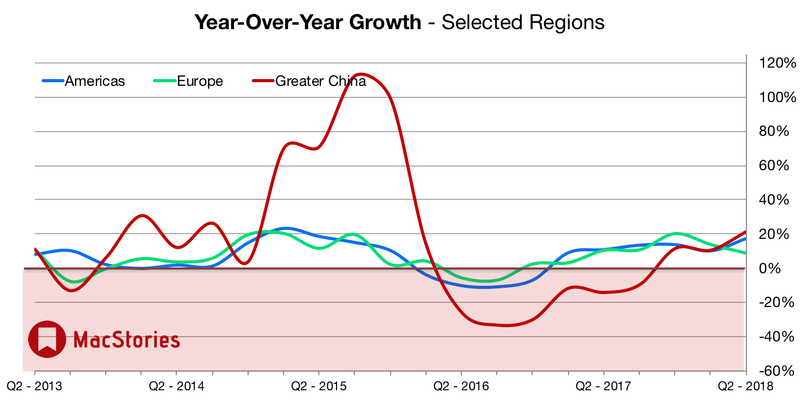 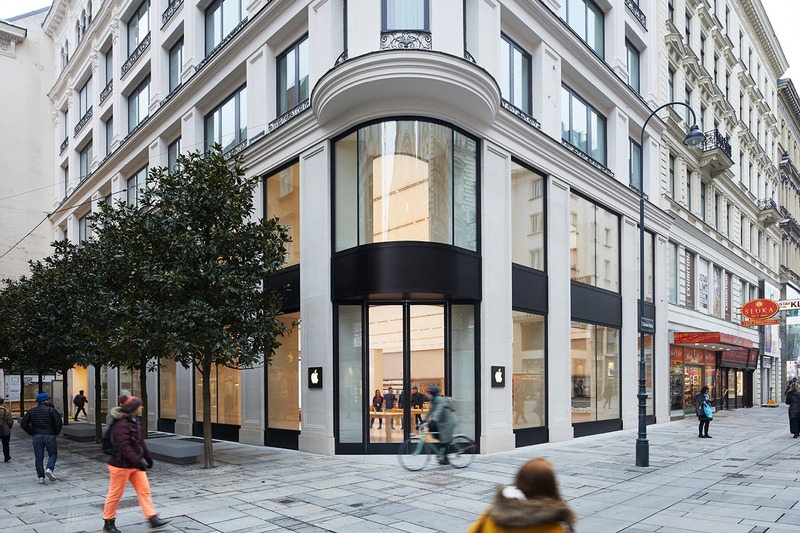 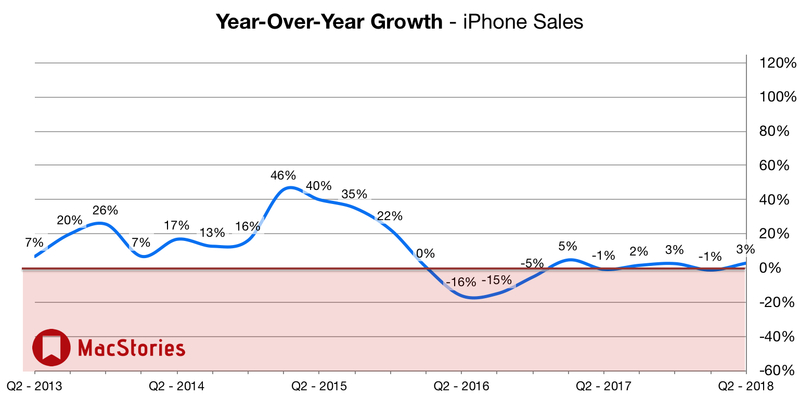 Apple's revenue guidance for Q2 2018 fell between $60 billion and $62 billion, with gross margin estimated to be between 38% and 38.5%. 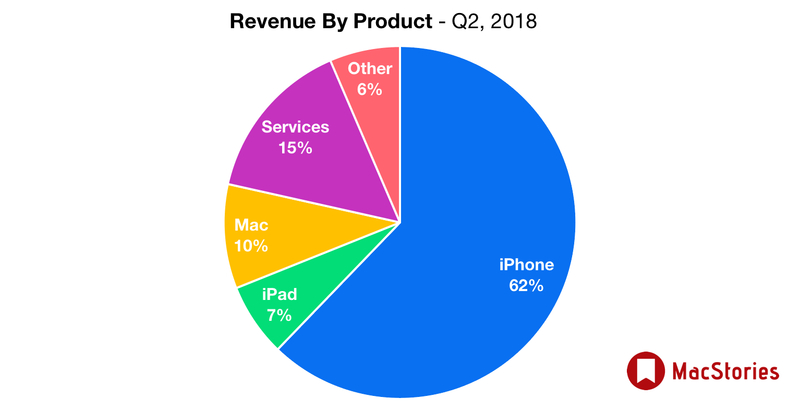 In the year-ago quarter (Q2 2017), Apple earned $52.9 billion in revenue. 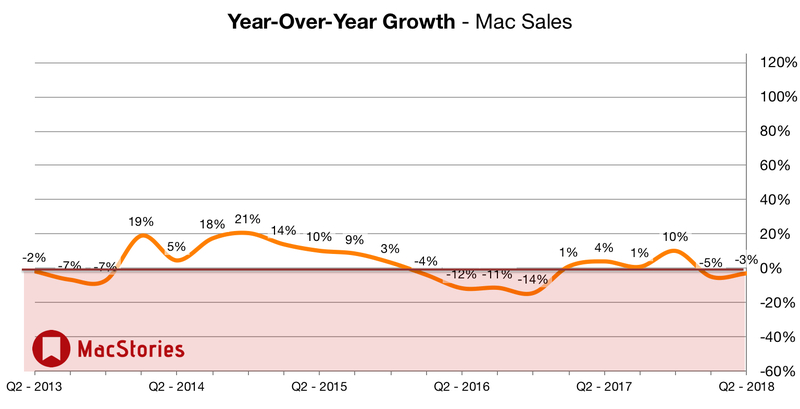 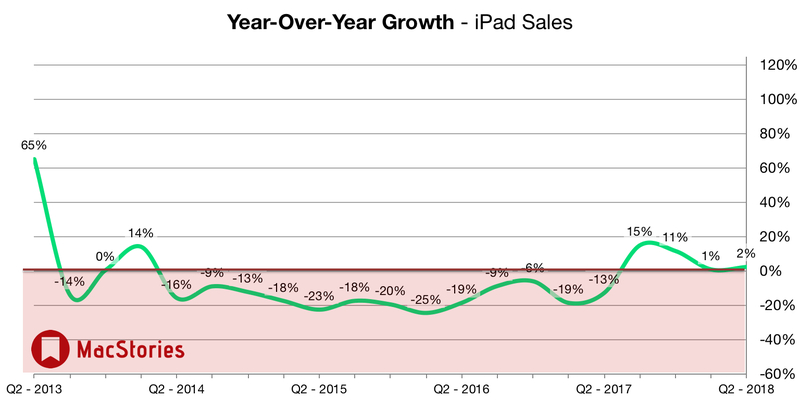 During that quarter Apple sold 50.8 million iPhones, 8.9 million iPads, and 4.2 million Macs. 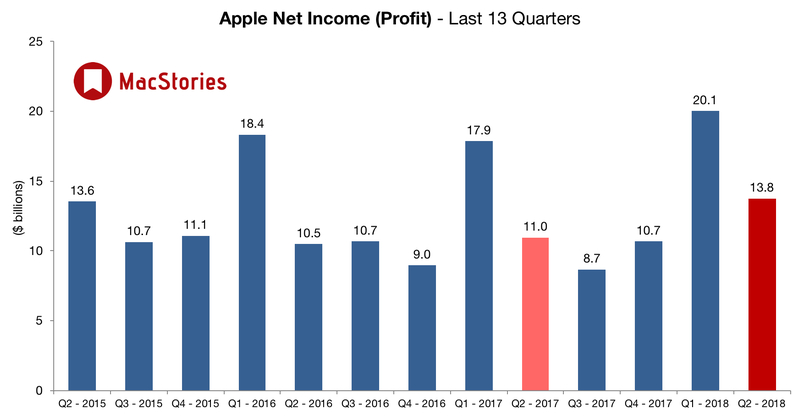 Below, we've compiled a graphical visualization of Apple's Q2 2018 financial results.